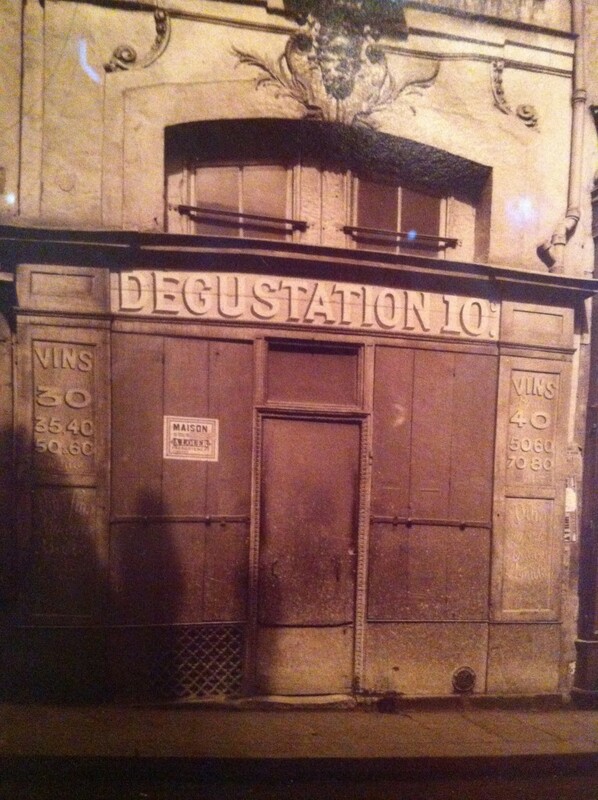 Caught the wonderful exhibition of photographs of Old Paris by Eugene Atget at the Art Gallery of NSW and am inspired to start examining the details of my own suburb in more detail. 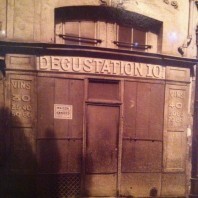 Atget’s love of old door handles and hidden cracks and crevices captured a slice of Paris that doesn’t exist today. His glass plates documented what he knew to be precious perspectives on the city and he sold his photos in hand bound books as souvenirs. He once said that he believed that he “owned all of old Paris” in his body of work and perhaps he was right. Now as I walk around my neighbourhood near Sydney’s Kings Cross I’m seeing all sorts of new old things, like the name of a 1920s apartment building proudly written high on its southern wall, a name presumably taken from the street where it’s located. 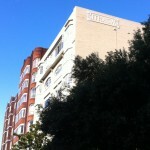 ‘Ithaca’ is a grand art deco block located at 4 Ithaca Road just up from the harbour foreshore. In the 12 years I’ve lived in the area I hadn’t noticed the insignia high on its rampart until the other day when the light caught it at just the right angle. The picture I took may have only been snapped on an iphone but I’m sure Atget would nonetheless approve.